StratoBlog High-altitude science for everyone! 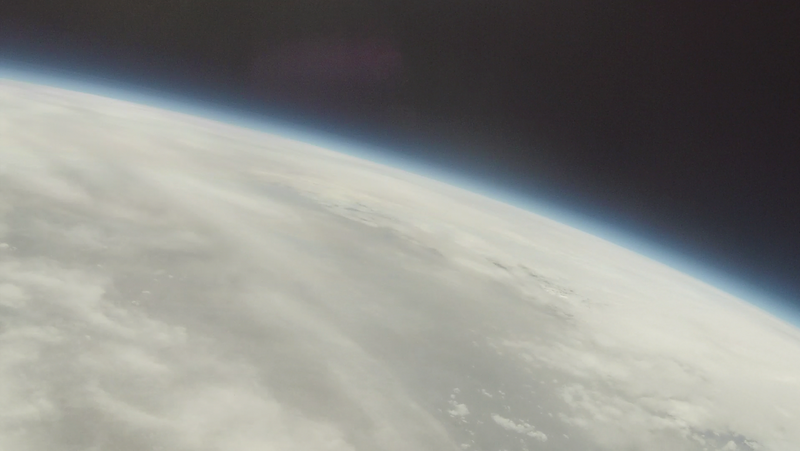 Stratoscience > StratoBlog > Image > High-altitude science for everyone! Welcome to Stratoscience. Start your near-space scientific program now!